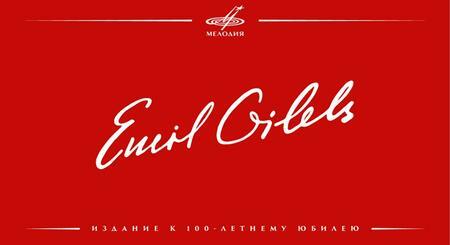 For the 100th anniversary of Emil Gilels, one of the greatest pianists of the 20th century, Firma Melodiya presents an anthology of his pianistic legacy. The glorious music of Christmas brings cheer to the heart, joy to the spirit and puts a smile on the face of even the toughest of men. To say that Holiday music is magical is an understatement! 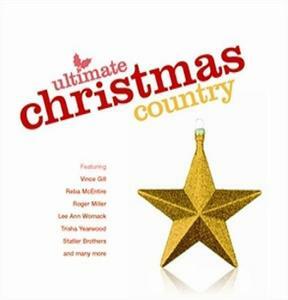 This collection features great performances of 18 yuletide classics by many of your favorite Country artists including Reba McEntire, Sammy Kershaw, Kathy Mattea, Brenda Lee, Bobby Helms, Lee Ann Womack, The Oak Ridge Boys, Trisha Yearwood, Loretta Lynn, Bill Anderson and others. Universal. 2007. To commemorate the bicentenary of the death of Wolfgang Amadeus Mozart (December 5, 1791) Philips Classics Records assembled The Complete Mozart Edition comprising 180 compact discs arranged into 45 themed volumes. Each volume in the series is accompanied by a deluxe booklet with detailed information about the works, with many illustrations. 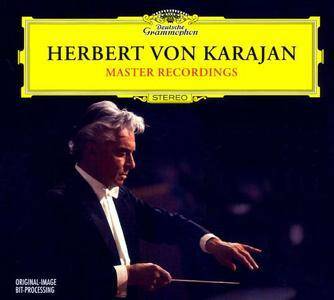 Herbert von Karajan was one of the 20th century's supreme conductors - unsurpassed in his ability to mould an orchestra and to achieve his ideal sound. He was also a master in the recording studio, with over 250 albums produced for Deutsche Grammophon - the label with which he is most closely identified. Here, on 10 specially-priced CDs, is a celebration of the 100th anniversary of his birth, featuring his work from 1959 to 1979 - including his first stereo recording for Deutsche Grammophon, his artistic partnership with the young Anne-Sophie Mutter, and much more. Celebrated recordings from 1959 to 1979. The Japanese company, BMG Japan, sorted the original RCA RED SEAL CDs according to the composers and the year when the music pieces were created. 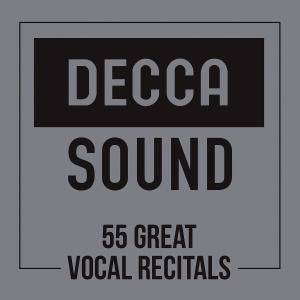 BEST100 series are the best representative CDs, which were carefully chosen from those music pieces by acting and recording, and they were released again with the mark of RCA BEST100. 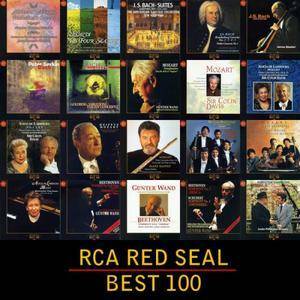 These CDs are the most impressive records in the classical field at RCA’s best. Theoretically, we could find the single originals of those CDs, but BMG Japan reorganised excellently for everyone. During BMG Japan period, it was released for the first time in 1999 and for the second time in 2008 after SONY took over BMG. BEST100 series belong to the latter. 60 CD box set. 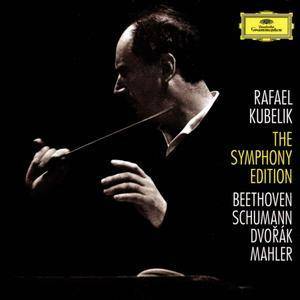 Selection of Ludwig Van Beethoven works recorded by David Zinman & Tonhalle Orchestra Zurich (Symphonies), Yefim Bronfman, David Zinman & tonhalle Orchestra Zurich (Piano concertos), Pinchas Zuckerman & Marc Neikrug (Violin Sonatas), Anner Bylsma & Jon Van Immerseel (Cello Sonatas), Seraphin Trio (Piano Trios), Alexander String Quartet (String Quartets), Yukio Yokoyama, Robert Casadesus, Justus Frantz, Vladimir Horowitz, Gerhard Oppitz & Charles Rosen (Piano Sonatas), Eugene Ormandy & Philadelphia Orchestra (Christ On The Mount Of Olives), Wolfdieter Maurer & Tokyo Oratorio Society (Mass in C Major), David Zinman & Tonhalle Orchestra Zurich (Missa Solemnis) and many other great artists. 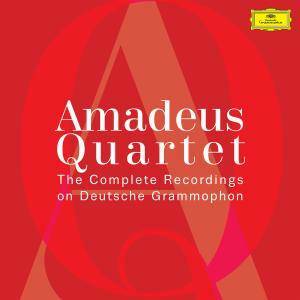 The Amadeus were the most successful and highly-regarded Quartet of the 20th century. Benefitting from the jet aeroplane and from the record industry s ability to reach out to world, they dominated chamber music making for nearly 40 years. Martha Argerich's associations with violinist Gidon Kremer and cellist Mischa Maisky are surely among the pianist’s most substantial and musically rewarding collaborations. The present collection includes all of the Argerich/Kremer and Argerich/Maisky duo recordings for Deutsche Grammophon as originally released and in chronological order. Although Argerich has participated in numerous musical partnerships, not to mention her longtime mentoring of young artists, her associations with violinist Gidon Kremer and cellist Mischa Maisky are surely among the pianist's most substantial and musically rewarding collaborations. 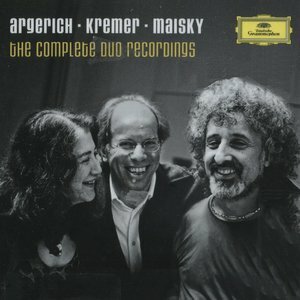 The present collection includes all of the Argerich/Kremer and Argerich/Maisky duo recordings for Deutsche Grammophon as originally released and in chronological order, allowing listeners the opportunity to trace each duo's evolution in terms of artistic rapport, sensitivity, risk-taking and the fine tuning of nuance. 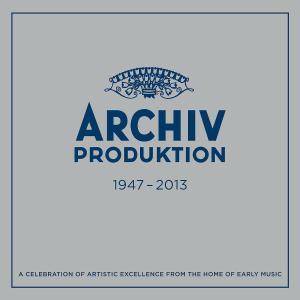 This 55-CD set chronicles the remarkable Archiv label, begun in 1947. 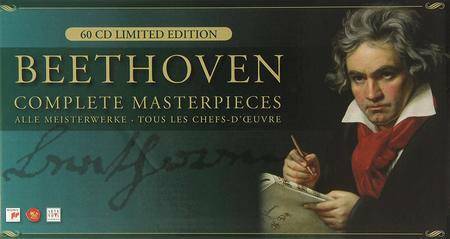 Devoted mainly to early and Baroque music, the recordings presented here, in facsimiles of their original sleeves (a nice touch), cover the period from Gregorian chant to Beethoven’s Fifth and Sixth symphonies, played on period instruments. There are stops in between for a great deal of Bach, music of the Gothic era, the French Baroque (Mouret, Delalande, Rameau, etc), Gibbons, Handel (Alcina, La Resurrezione, Messiah, Italian cantatas), Telemann, Zelenka, Gabrieli, Desprez, Haydn, LeJeune, and plenty of the usual, as well as unusual, suspects. 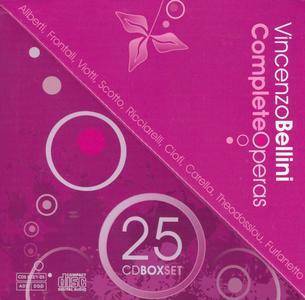 There’s also a final CD with selections of new releases (more Handel, Cavalli, Gesualdo, Vivaldi). 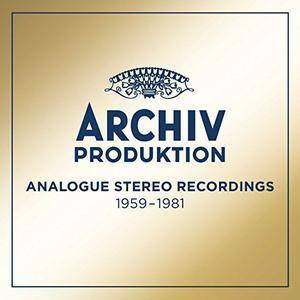 This 50 CD Box Set includes Archiv Produktions finest analogue recordings made between 1959 and 1981, representing a Golden Age of a pioneering label that defined the way early music should be performed and recorded. Featured artists include Karl Richter, Nikolaus Harnoncourt, Pierre Fournier, John Eliot Gardiner, Trevor Pinnock and other icons of the Archiv label. This set represents Rafael Kubelik’s art in a wholly positive way. His Mahler and Dvorák cycles are very well-known. 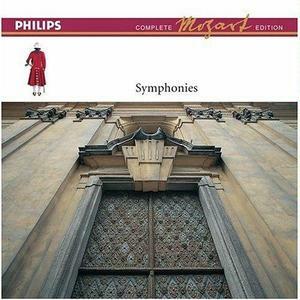 The Dvorák remains, along with those by Rowicki and Kertesz, one of the three reference editions of the complete symphonies, and the only one featuring a Czech conductor. 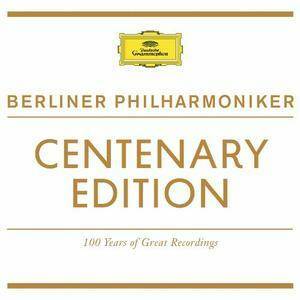 An inspiring, authoritative, chronological overview of one of the defining label-orchestra relationships, documenting 100 years of recording between two giants in music, the Berliner Philharmoniker and Deutsche Grammophon, from 1913 to 2013.